In my previous article, I wrote about the Teaching Loop. In this article, I go into details of each, specifically, how to get and maintain your child’s attention to the lesson so that he learns. In the first step of the teaching loop, you needed to alert your child’s attention to what you’re about to teach. Whatever you use needs to be interesting and related to the lesson. Here are some things you could try: state an analogy, read a book or a passage from a book, use manipulatives, models and mind maps, show a photograph, solve a problem, display a prop, quote someone famous, ask a question, sing a nasheed, quote some amazing statistics, tell a story or read some interesting words from the topic. These are a few examples. You could use almost anything just as long as you remember that it needs to be interesting to draw your child’s attention. Once you have your child’s attention, you need to keep it so that you can give the lesson. It’s no use teaching when your child’s mind is not focused on you. So how do you keep your child’s attention from wandering apart from having an extremely interesting lesson all the time? Remove all distractions such as phones, electronics and disruptions from other children. Take short breaks often to reenergise and learn at a time when your child is not tired. These are four things that you can do to keep your child’s attention. To get your child to do the learning task you’d need to make the learning interactive and the learner active. This means that your child needs to be active in doing the learning and not passively receive the information. There are several ways that you can make the learning active. These include using project-based learning, role playing, experiential instructions (games, model building, field trips, field observations, conducting experiments, work experience and case study), discussion questions, free writing, the use of technology and movement activities. Another way to keep your child on-task is to take short 10 minute breaks after about 50 minutes. When your child has a chance to rest the mind then he’ll come back refreshed and eager to learn again. Exercising during this time will also refresh the mind as it increases oxygen to the brain. To let your child know that he is doing a great job at attending and focusing, give him positive feedback. Highlight his efforts as well as abilities. For things that your child needs to improve on, use interactive modelling to show your child how it should be done. Have your child practice that particular behaviour straight after you model it then give him immediate feedback on how he did. These are two of the techniques you can use to keep your child on track in his learning. 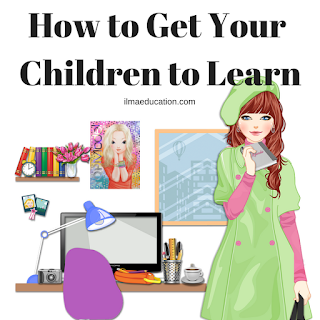 The above are the four steps to getting your child to focus on his learning. These correspond with the teaching loop’s four step process. Getting your child’s attention and focus is so important for learning to take place. It’s very hard to learn anything if your child’s mind goes wandering. 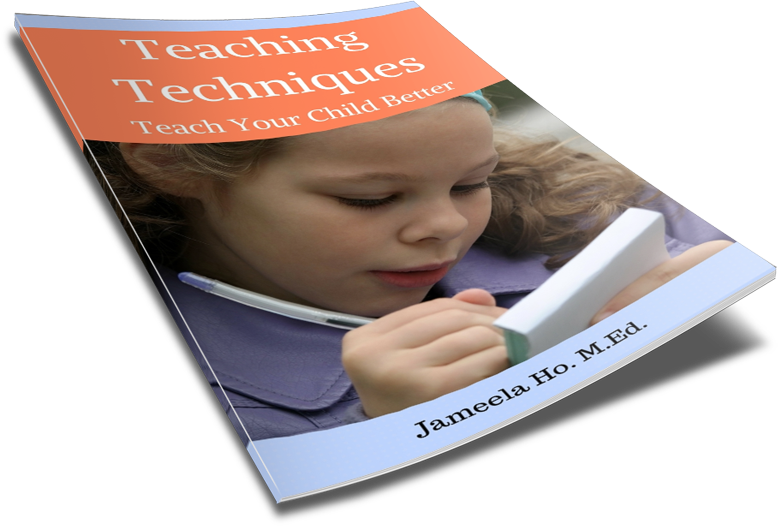 To read more on this click the link to download the free Teaching Techniques Book where I go into details on each of the areas.